Date: 1.03.2018 | Chillout, Downtempo, Lounge, Lo&Fi | Tags: Little Idiot, Moby, Mute Records, Welcome To Hard Times, Like A Motherless Child, A Dark Cloud Is Coming | Download Moby - Everything Was Beautiful, And Nothing Hurt (2018) for free. 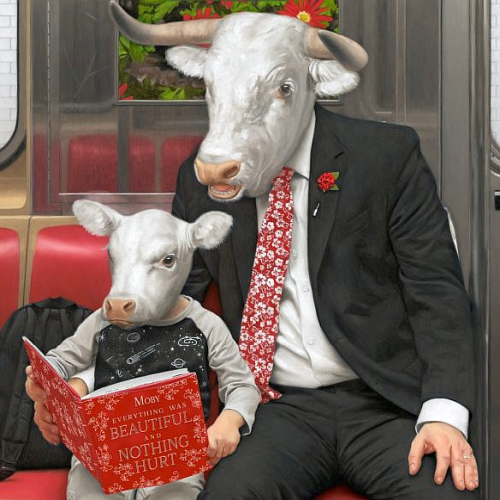 Moby has released a new single and video for Like a Motherless Child, from his forthcoming album Everything Was Beautiful, And Nothing Hurt. Featuring LA-based soulstress Raquel Rodriguez, Like a Motherless Child is a re-work of the well-known spiritual with origins in the slavery of the American South. The album is a glowing tapestry exploring spirituality, individuality and the brokenness of humanity and finds Moby returning to his orchestral, soul, trip-hop and gospel roots. The track describes the void left when one feels separated from a parent, higher power or similar guiding force. Over the years this powerful song has been reinterpreted by the likes of Odetta, Lena Horne, Mahalia Jackson and Van Morrison.